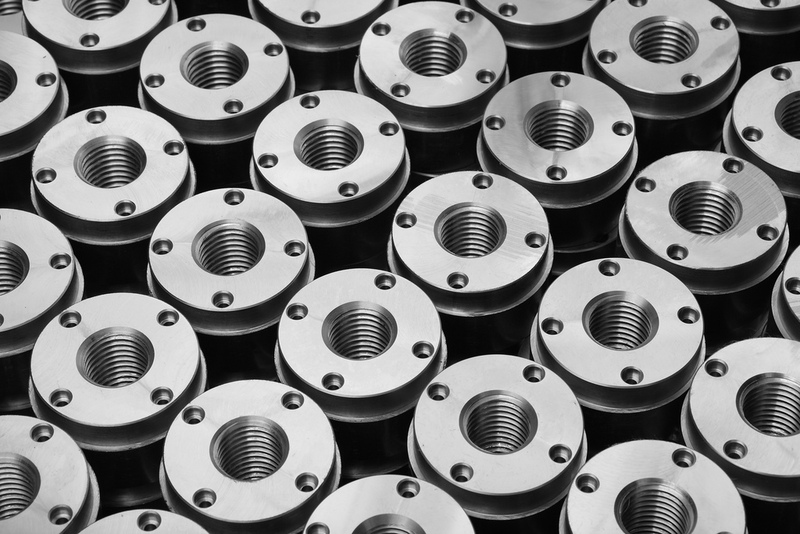 Our client is a precision engineering company, specialising in CNC turned parts and machined components. Based in the West Midlands, the company was founded in the 1940’s to supply aircraft components, contributing to the efforts of World War II. Once the war was over and the economy recovered, the engineers started manufacturing small assemblies and components such as door locks and control panels from a small factory near Birmingham. The company continued to make small lathe turned parts throughout the 80’s – when it acquired a larger CAM-dedicated auto turned parts facility supplying the automotive industry. In the mid-90’s, the three units moved to a large 30,000 sq ft factory just outside Birmingham City Centre, where the company expanded production to provide a one-stop shop service for the majority of components. Prior to using DJR Marketing’s telemarketing services, the Managing Director was responsible for lead generation. He would be attending the meetings himself, whilst also doing other administration roles such as managing accounts for new clients. Simply put he did not have time to do the most important responsibility of his job role – running his business. DJR Marketing were commissioned to introduce our client to prospective new businesses. We worked closely with the Managing Director to procure a data list based upon historical customer industry sectors and a specified geographical area. We also used specific criteria to ensure the businesses we would be targeting would be producing enough volume to warrant subcontracting their turned parts. We conducted an exhaustive training session with the client, learning every facet of their business and culture. It was determined that this industry sector gathered quotations in a number of ways, but the main method would be to send a drawing or a sample, coupled with specifications for quotation purposes. DJR then began the campaign – we started by identifying companies that outsource their turned or machined components, or businesses unable to meet the desired volume in house. We would locate the relevant decision-maker, confirm specifics required and gain the opportunity for our client to quote. All the details were recorded, the lead was quality checked by our dedicated quality department and finally sent to our client to action. Upon achieving our client’s expectations the contract was renewed. The Managing Director could focus on working with his existing clients and the daily running of the business, with the knowledge that a healthy number of new request for quotations would be generated on a weekly basis. The client said “DJR Marketing Solutions now conduct all sales calls on my behalf and have become our company’s trusted marketing arm. I now have a dedicated and successful method of bringing in quality sales leads, and this has been a big help as it has freed up my time to concentrate on other aspects of the business. “DJR Marketing are professional and conduct in-depth product training to ensure all leads are qualified and this in turn gives me return on investment. DJR were so successful during the initial campaign that we renewed our agreement and now continue to work together.